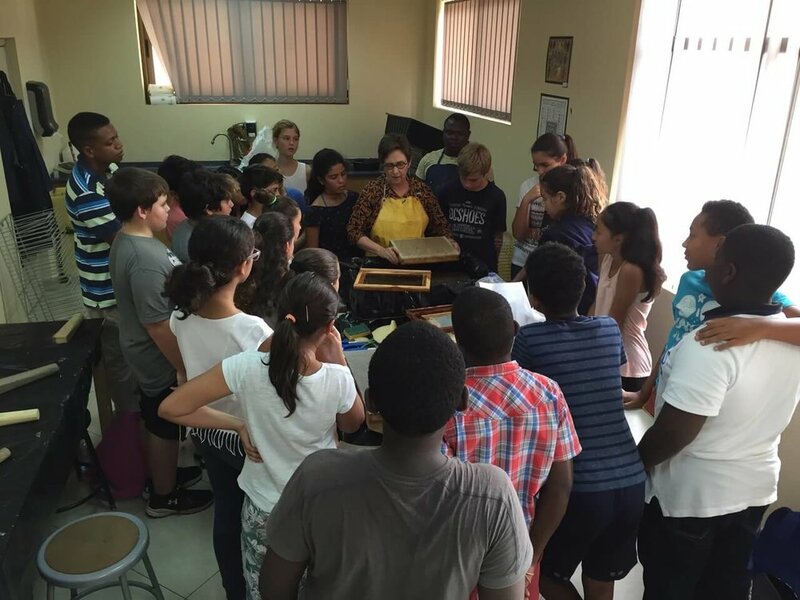 We regularly conduct papermaking workshops at art centers, schools and universities. 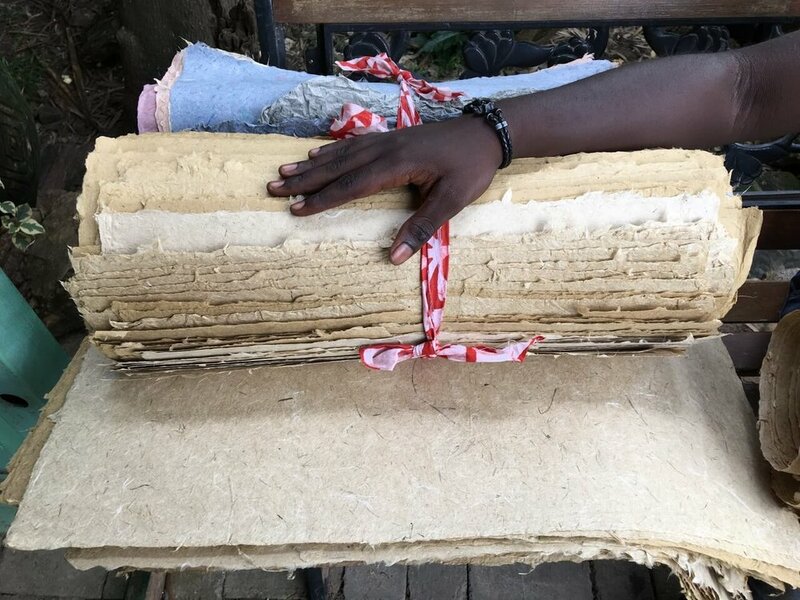 Training for educators, students of all ages, artists, craftsmen and visitors interested in learning more about the Ghanaian Handmade Paper process can be organized. Please contact us for more information.